We had the delight of meeting the C family and their beautiful son. 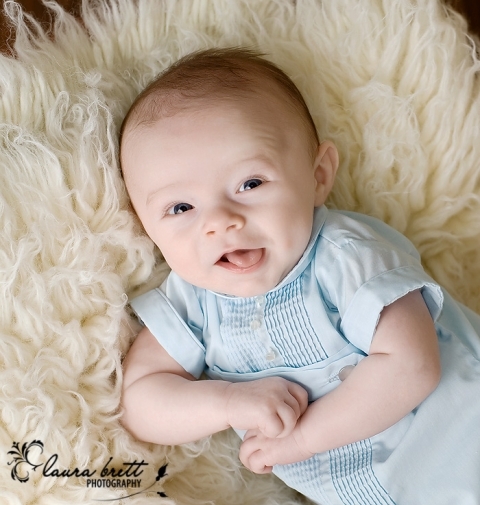 C was adorable and a pleasure to capture at three months. Thanks to the C family, we can’t wait to see how much C has grown. Enjoy the beauty of three months! What a cute little guy!! These are all beautiful. 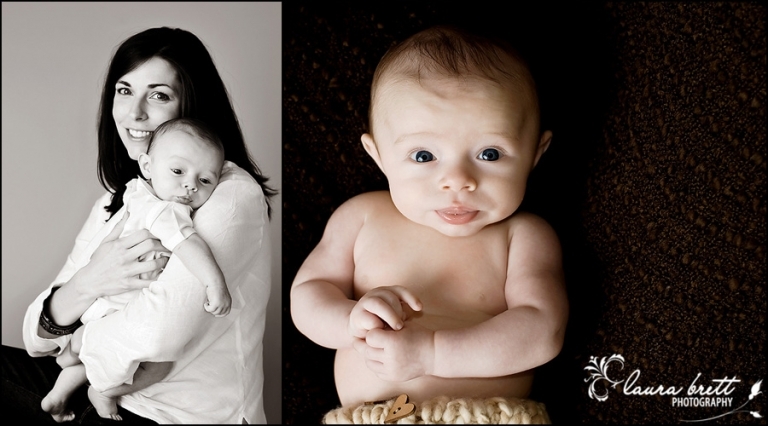 such an adorable session, Laura! What a great variety and styles you accomplished! I love that second to last one! Gorgeous! What a cutie! You did a great job capturing a hard age, and those eyes are to die for gorgeous! love him.. so alert and happy in all of these pics. what a blessing for you, and for mom. great job. Great work Laura! What a little sweet pea! I can’t pick a fave! I love them all! Stunning! And what an adorable and aware lil guy! oh my GOSH! Now that is about the cutest baby EVER. I just LOVE that 3rd image down. I can’t pick a favorite, you have so many good ones!